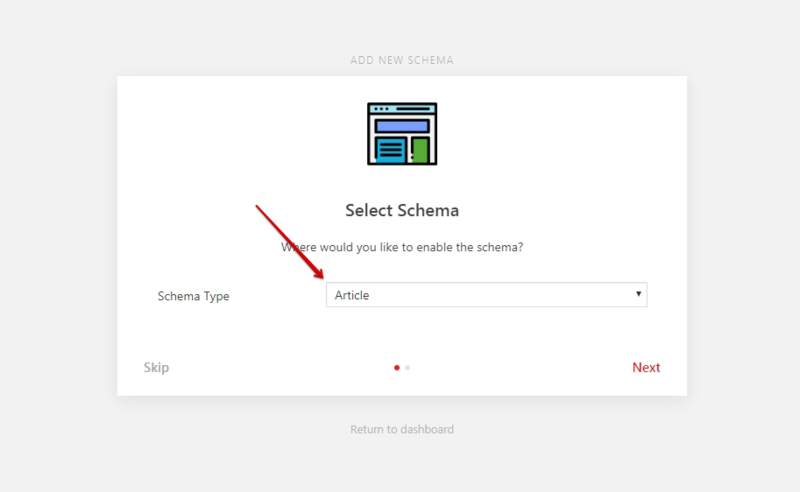 This tutorial is to show you how you can add New Schema type on your website. It’s pretty easy for you to set up because it works out of the box. So let’s get into it. By using our plugin you don’t need to hardcoded any schema markup on your website because we dynamically fetch the data from your website and enhance in the Google Search result. 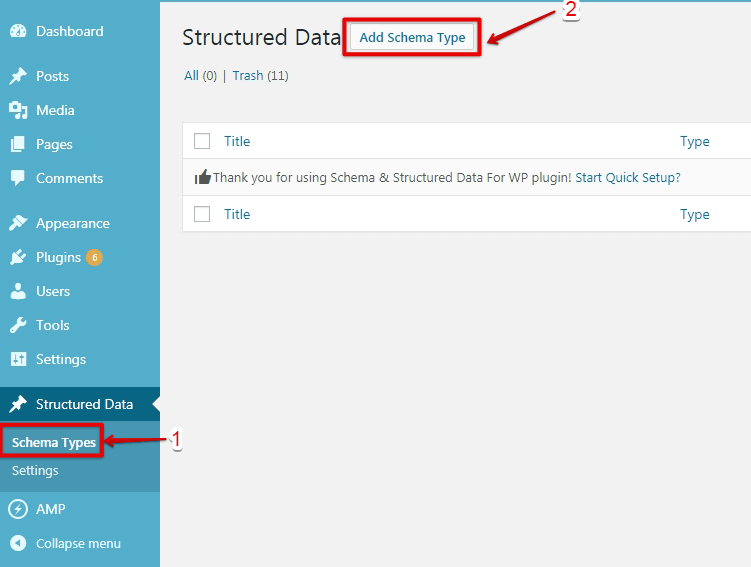 After implementing the schema you need to check the schema whether it’s validated or showing error in the Structure data testing tool.